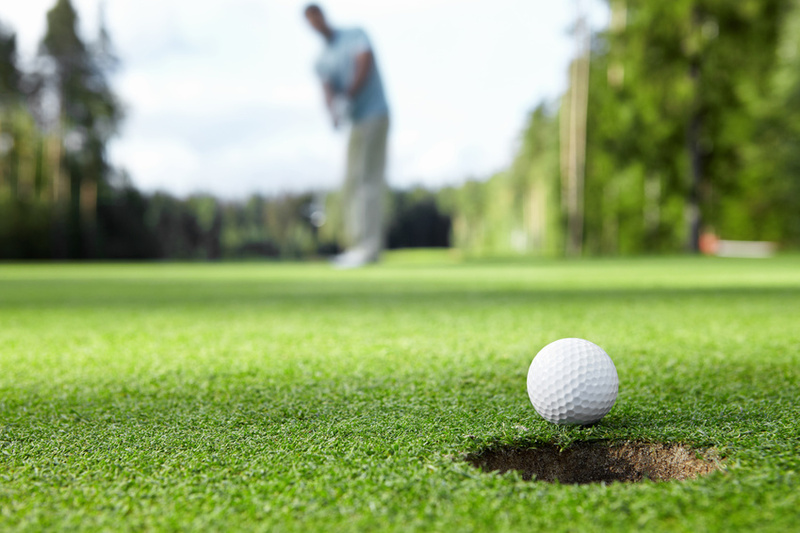 In the past there have been many great South African victors including Gary Player’s amazing string of successes in 1959, 1968 and 1974, as well as the recent victories by Ernie Els in 2002 and Louis Oosthuizen’s astonishing win in 2010. But who out of the current generation of South African golfers looks promising in 2015? 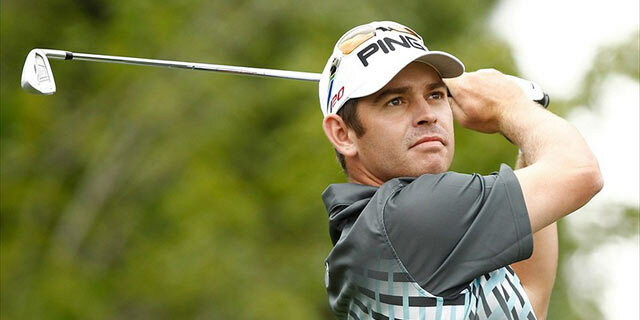 Since Oosthuizen shot to fame with his seven stroke Open victory in 2010, he’s made his mark on the world golfing circuit with a total of seven European Tour titles. The Mossel Bay native’s name will forever be etched on the Rainbow Nation’s hearts with his Open win that coincided with Nelson Mandela’s 92nd birthday. And all eyes will be on Oosthuizen this July when he will be one of the favourites to pick up the coveted trophy when he returns to St Andrews. This young player from Pretoria leapt to the attention of the golf world in 2012 when he became the first player in the history of the European Tour to win his first four European Tour events in the same year. 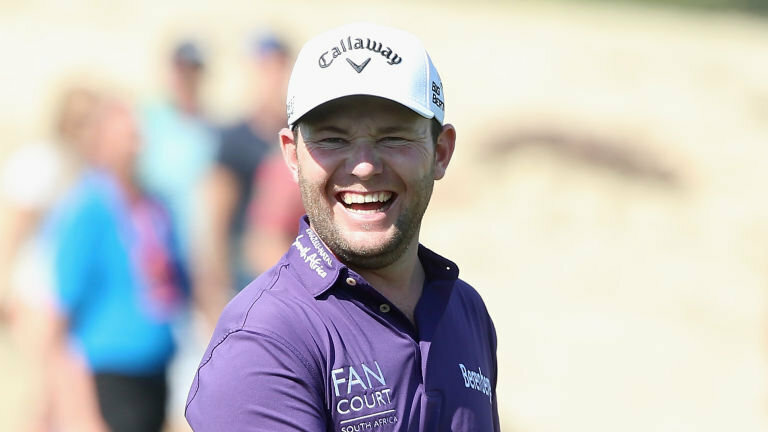 Despite a lapse in form in 2013, Grace has bounced back with an impressive seven stroke win over Louis Oosthuizen at the Alfred Dunhill Championship in late 2014 that clearly shows that Branden Grace is one to watch. 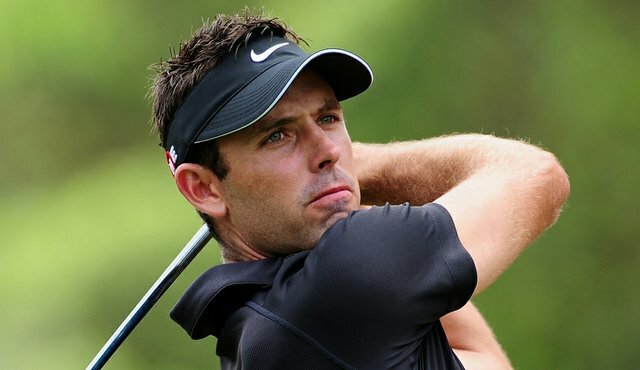 The highly ranked Charl Schwartzel is yet another dynamic player in the South African team and he’ll be looking to repeat his impressive form of 2011 that lead to his first and only Masters win. Born in Johannesburg, Schwartzel was the second youngest South African player to ever qualify for the European Tour, and from there he has consistently been in the top 50 of the official world rankings and shows no signs of slowing down for St Andrews in July. 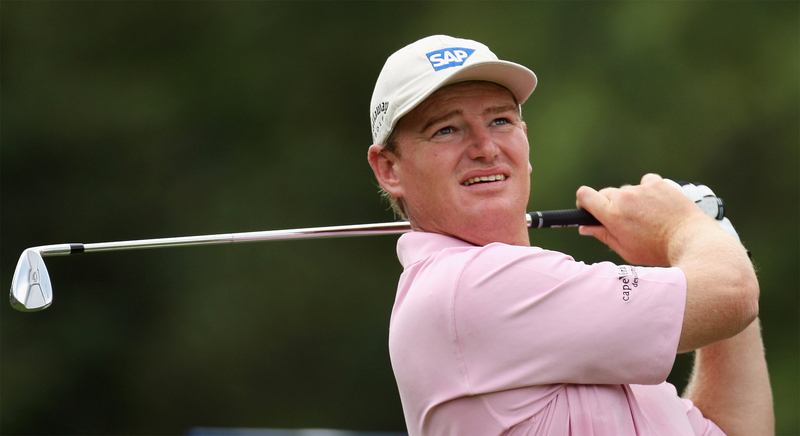 And although it’s tempting to place the spotlight on the up and coming players, we should never forget the golfing greats such as Ernie Els. Also known as ‘The Big Easy’, Els has had a phenomenal record over the years with nearly 70 worldwide victories under his belt. But it will be his 2002 Open Championship victory at Muirfield that will resonate most, as it was here that he overcame tough conditions to cement his reputation as one of golf’s all-time greats.